Maya Mike founder Michael Touby used Tabasco sauce by the teaspoon at an early age growing up in Miami. While attending Loyola University in New Orleans, his taste for capsicum blossomed into love and he used Louisiana-style sauces religiously at every meal. Touby started importing pepper sauce from Belize, Central America in the late 1980's with some friends from college. It was a carrot-based recipe created by Marie Sharp that used a non-fermented form of this "new" pepper called the red habanero. Soon, America also fell in love with Marie’s sauces and the habanero pepper moved into the mainstream. Michael went on to work in other industries. See the complete story here! 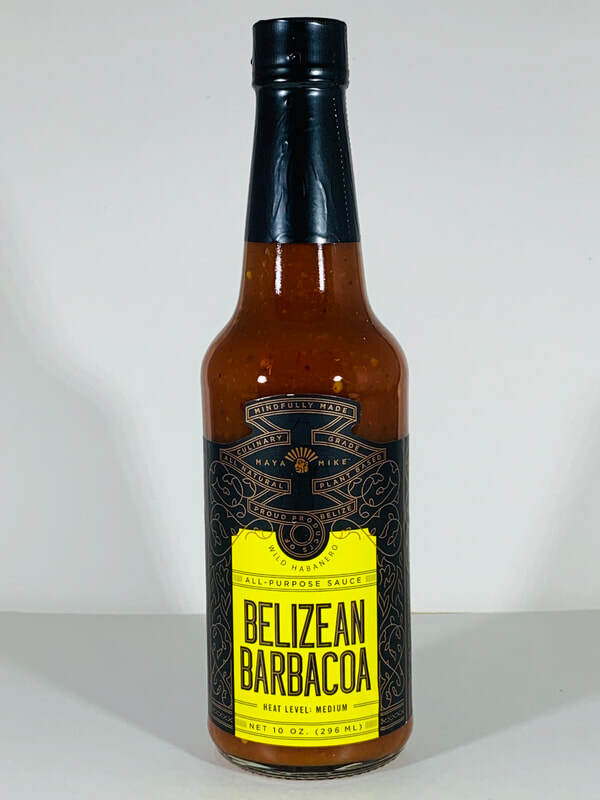 ALL PURPOSE SAUCE from BELIZEAN BARBACOA.. 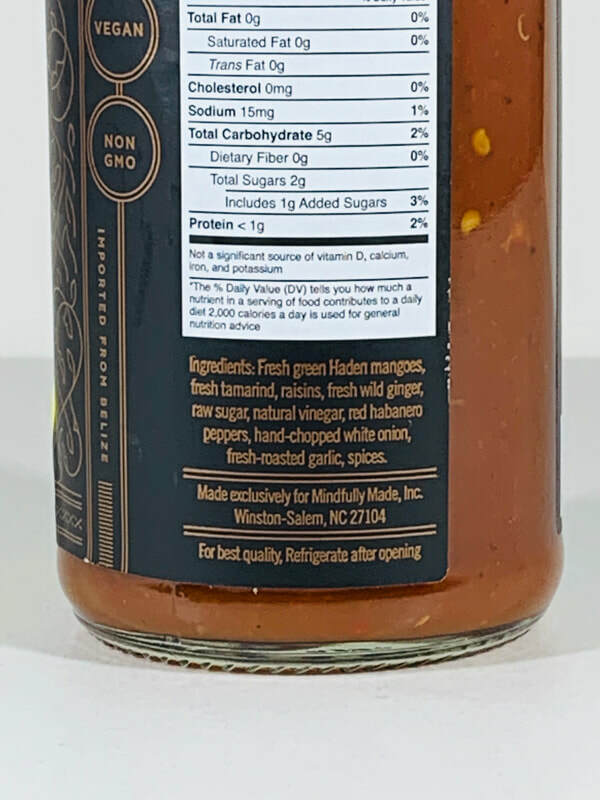 The addition of scorched raisins and (rum type) spices bring the flavor of this sauce to a resemblance of a BBQ and steak sauce. The red habaneros and fire roasted garlic add flavor and just the right amount of heat for this all purpose sauce. The rest of the ingredients adds the perfect flavor to match the rich savory flavor this sauce provides. Pour it on and enjoy! When they say "ALL PURPOSE SAUCE" they mean it! This is a sauce you will definitely want on your table to use every day. ALL PURPOSE SAUCE (medium) from BELIZEAN BARBACOA.. Take Maya Mike's ALL PURPOSE SAUCE. and add more red Belizean habanero peppers for extra heat and flavor and you have the makings of this medium heat sauce. I love the addition of the extra heat and flavor the habaneros. 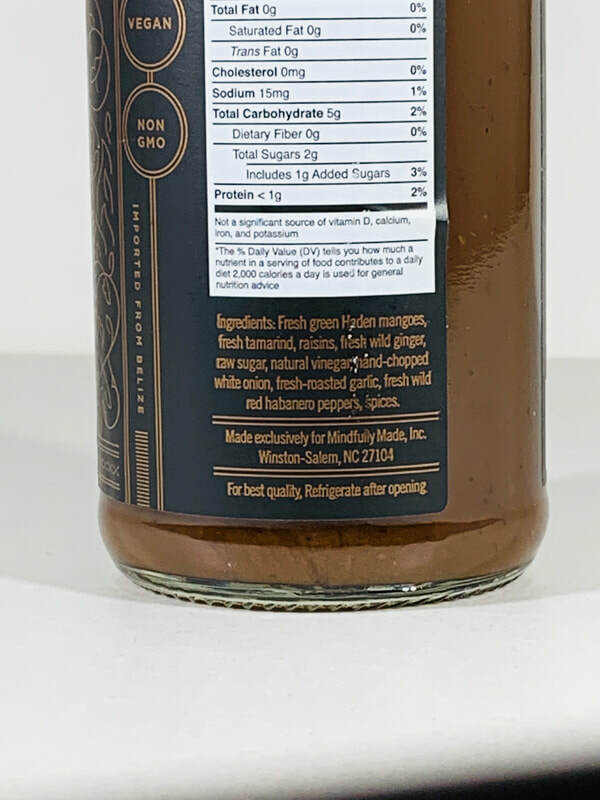 Pour this sauce on any food from meat to vegetables! I love this sauce on steak and baked potatoes. fantastic! 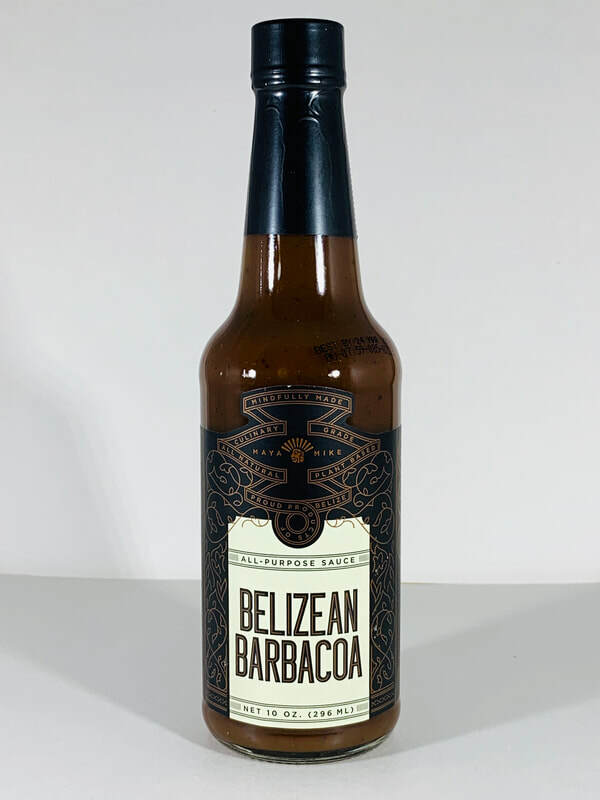 ALL PURPOSE SAUCE (hot) from BELIZEAN BARBACOA.. As soon as you open the bottle you get the aroma of smoke! The smoky flavor is strong and out front. 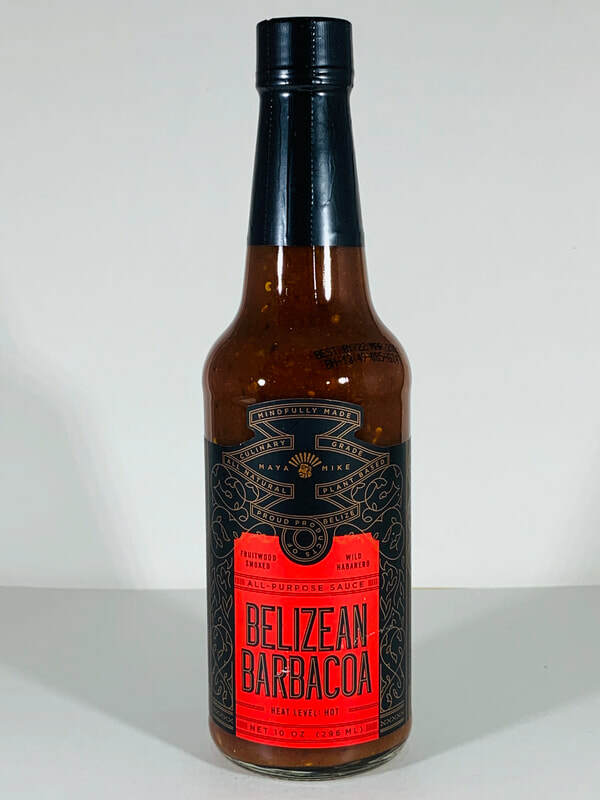 The craboo wood smoked red Belizean habanero peppers bring a strong smoky flavor that will linger long after the sauce is gone. 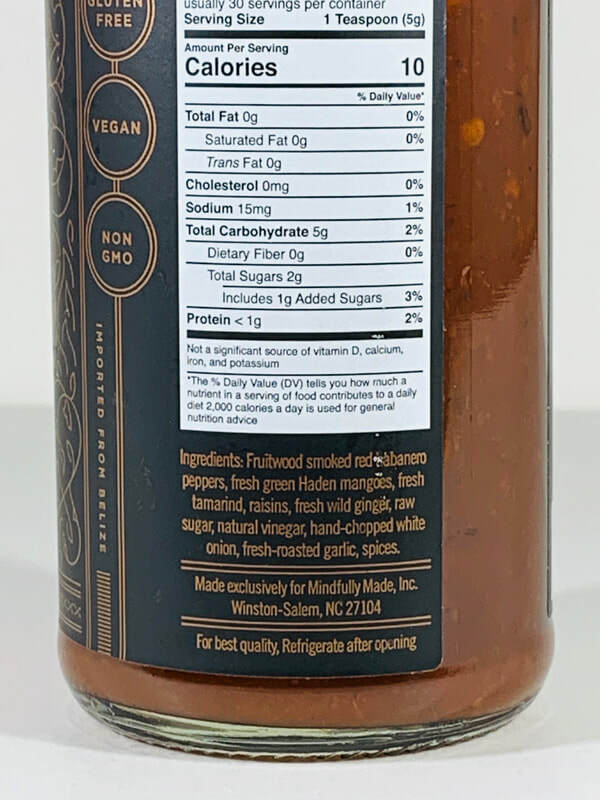 Add this sauce to any foods for the amazing ALL PURPOSE SAUCE flavor with a tone of smoky goodness. Turn any meal into a smoked delight the easy way. This is a game changer, one to compare any smoky style sauce too. Hamburgers, steak, pulled pork and so much more.